Ideal for Carpentry, Furniture Making, Construction. 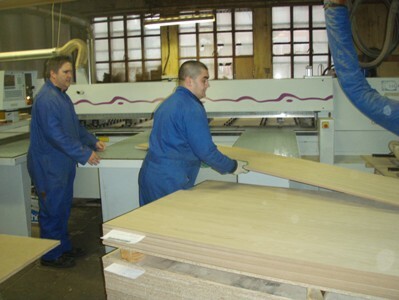 Construction Cutting services are available in woodworkers using modern cutting machines. 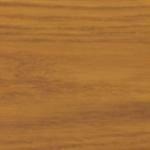 Plywood is a type of engineered board made from thin sheets of wood, called plies or wood veneers. The layers are glued together, each with its grain at right angles to adjacent layers for greater strength. There are usually an odd number of plies, as the symmetry makes the board less prone to warping. Uses: Suitable for areas where plywood will be covered i.e. sub floor or roofing. Not suitable: for finished work or surface, not smooth enough for furniture. 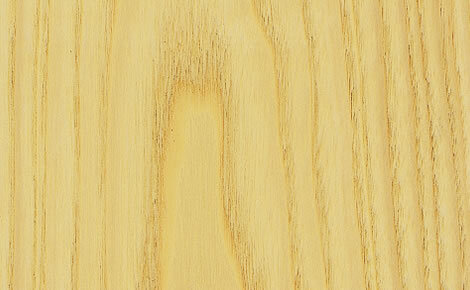 Material: Chinese poplar plywood with hardwood facing. Glue: Exterior WBP glue . Uses: Good for jobs where a smooth surface is required for painting or varnishing. 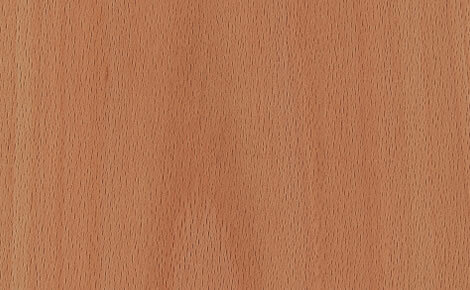 This type of plywood is a good value for general purpose. i.e. Lining vans, boxing around pipes, wall cladding, shelving etc. 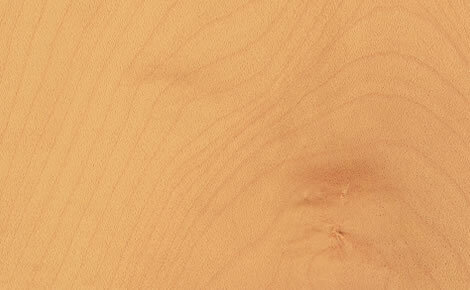 Marine plywood - BS1088, sometime referred to as "Marine Ply"
Glue: WBP (weather and Boil proof) phenolic glue. Uses: Exterior use i.e. exposed situations like signs, soffits etc. Glue: WBP (weather and Boil proof) phenolic . Uses:An excellent plywood for furniture and craft. 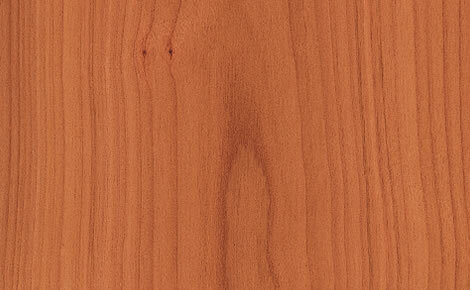 Very strong, cut clean and has exceptional surface smoothness. Has always been a cabinet makers choice as it is very stable and strong. Uses: An excellent plywood for furniture and craft. 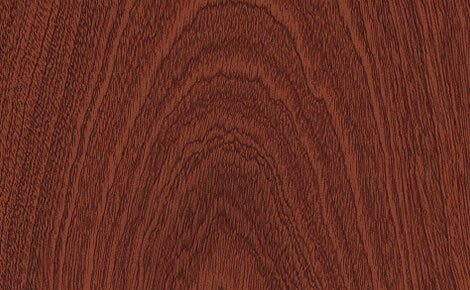 Very strong, cut clean and has exceptional surface smoothness. Has always been a cabinet makers choice as it is very stable and strong.